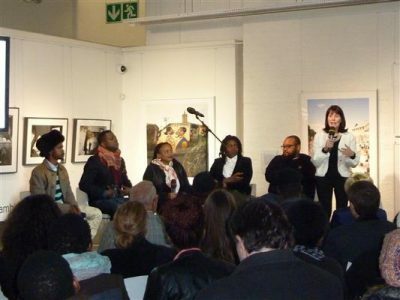 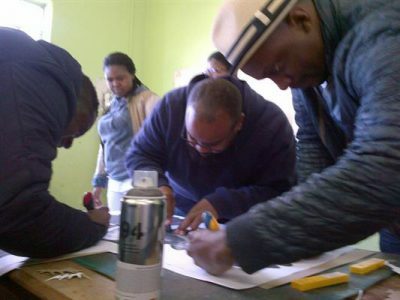 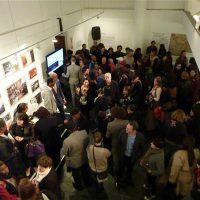 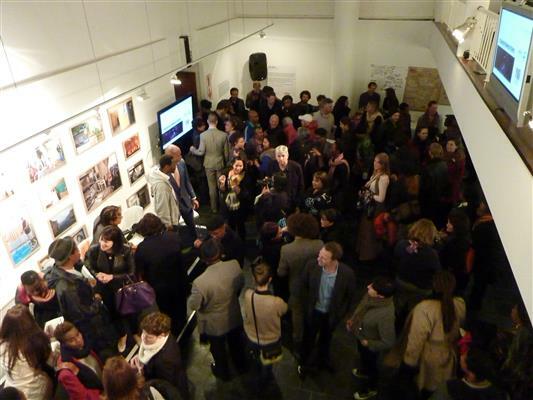 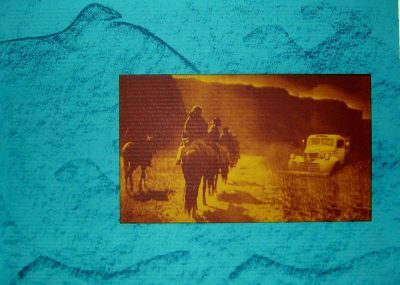 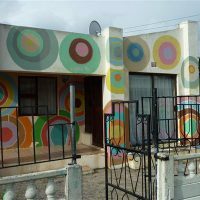 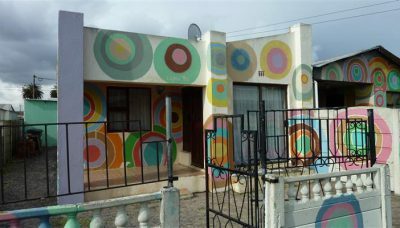 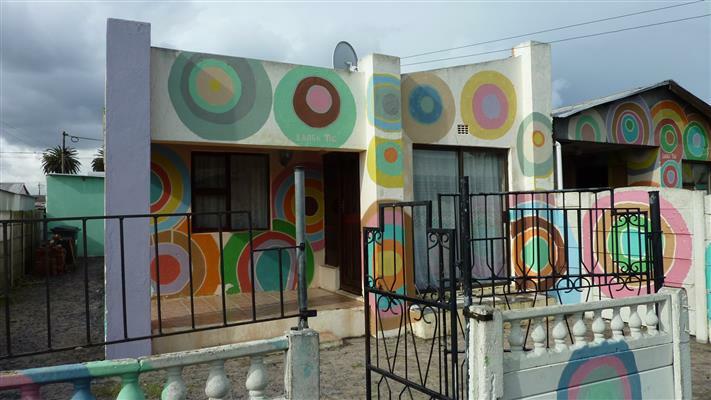 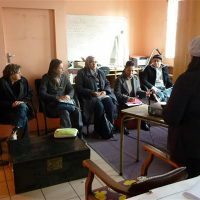 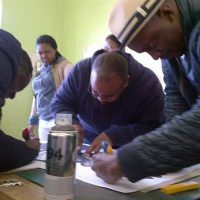 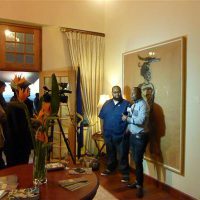 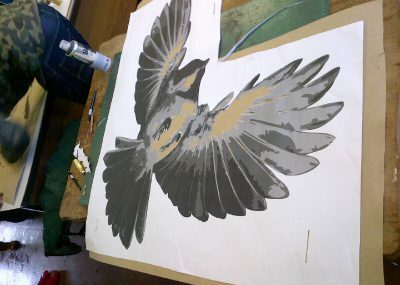 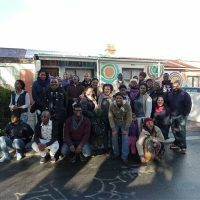 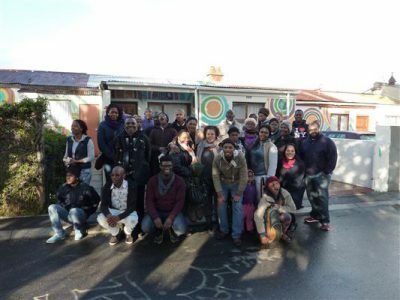 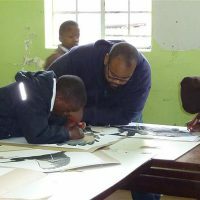 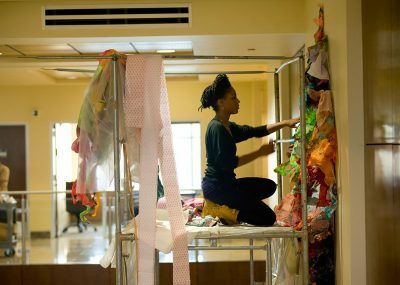 ‘Transformations’ was a cross cultural Artist Exchange program, sponsored by Art in Embassies (AIE) and U.S. Embassy, South Africa, with the goal to engage U.S. artists and South African artists with local communities through the medium of art. 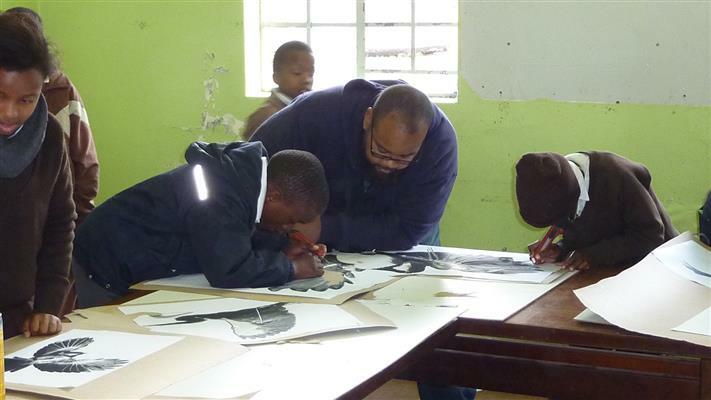 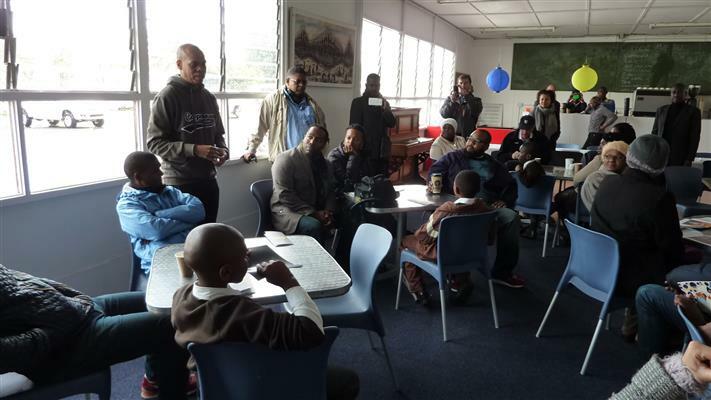 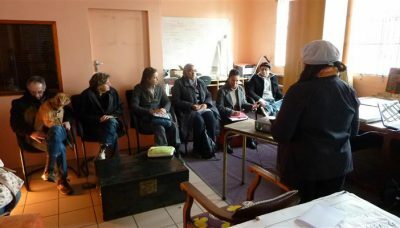 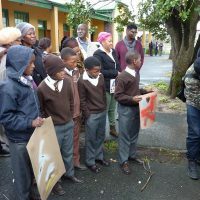 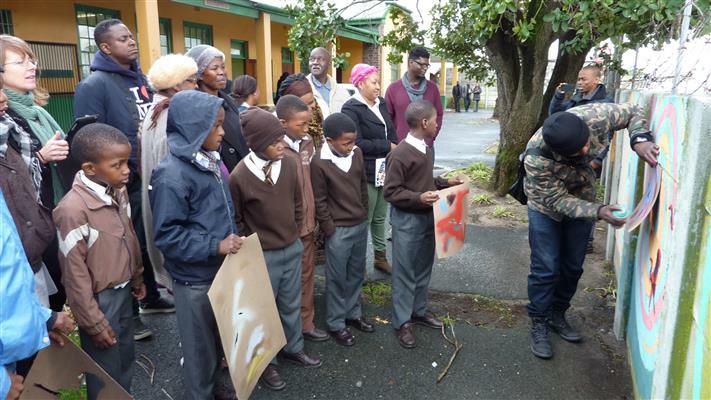 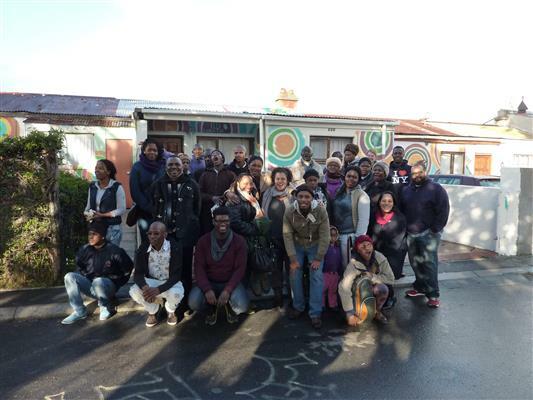 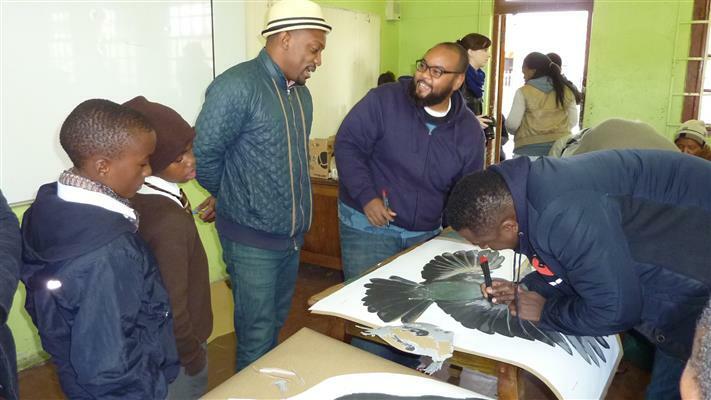 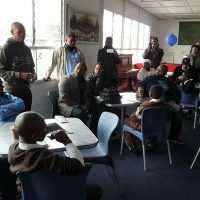 Participants in this three-day outreach series, which took place in different townships and cities within South Africa, included Deborah Willis, Ph.D. and Chair of the Department of Photography & Imaging at the Tisch School of the Arts at New York University, U.S. artists Sanford Biggers and Robert Pruitt, and South African artists Mary Sibande, Lawrence Lemaoana and Nicholas Hlobo. 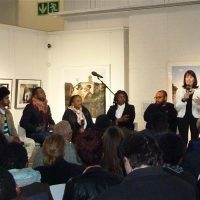 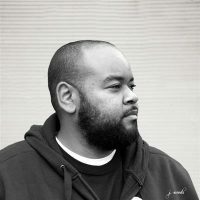 The program began with an appearance by Ambassador Gaspard, Sanford Biggers, and Robert Pruitt on the SABC Morning Live TV show to discuss the upcoming events. 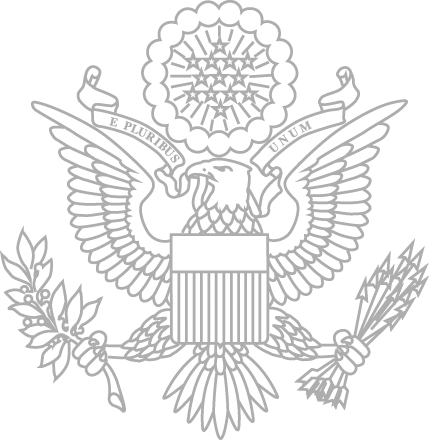 The official launch followed in the evening with a reception at the U.S. Embassy Residence in Pretoria. 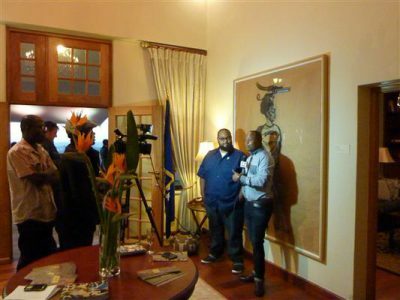 Comments were made by Ambassador Gaspard, Director of Art in Embassies Ellen Susman, and Deb Willis, followed by a walk-through of the AIE exhibition in the Ambassador’s Residence. 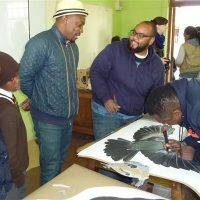 The last day, Mrs. Susman, Pruitt and Sibande traveled to Johannesburg for programs at the National School of the Arts, a public high school that boards talented youth from around the country. 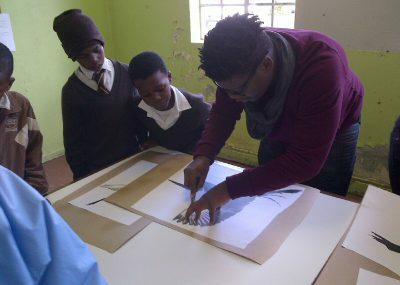 Willis, Biggers and Lemaoana traveled back to Pretoria for a masterclass and discussion at TUT Tshwane University of Technology’s Department of Fine and Applied Arts, a longstanding institution currently serving nearly 60,000 students. Deb Willis “… was intrigued by the artists’ responses to the questions and range of interests based on the audience response and what I discovered was that historical memory is central to all of the artists’ works as well as to the people who attended our talks.” Later that day, at the Meetse Bopholo Elementary School, a public school with a vibrant fledgling arts program for children, located in a township outside of Pretoria, the artists conducted a workshop with the students, before heading back to Johannesburg for the second panel discussion at Wits Arts Museum, which concluded the three day series.